Thank you to everybody for making Duncan’s Run 2019 a great Success!! 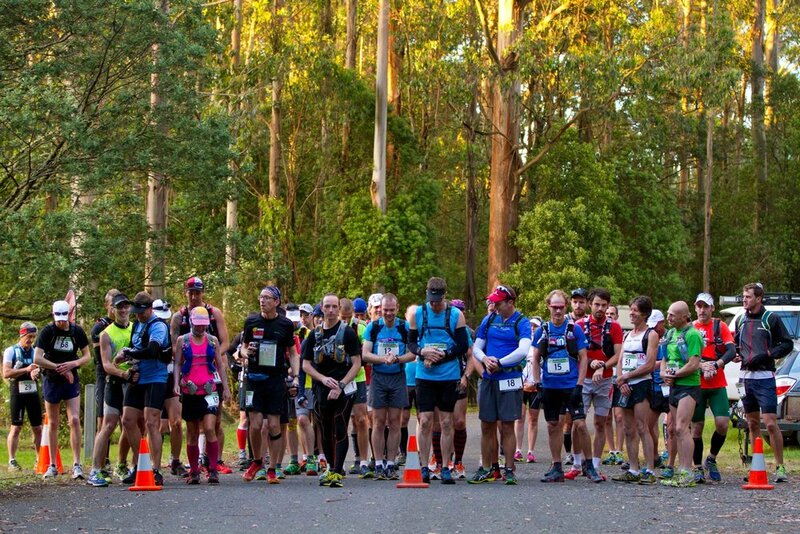 Duncan's Run is an ultra marathon event held in the trails of Gippsland's Tarra Bulga State Forest — Run 100, 50, 21, or 6 Kilometres! Formerly known as Duncan's Run Hundred, Duncan's Run is held annually in honour of Duncan Orr. 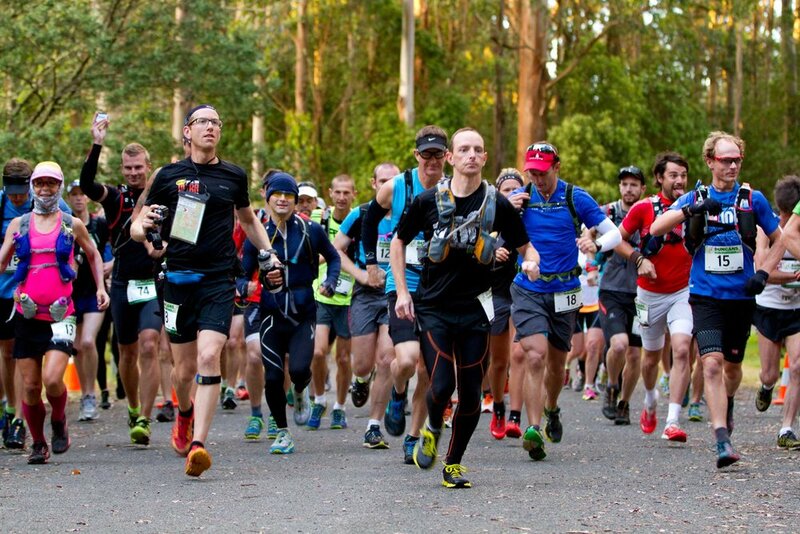 This event draws competitors and spectators from far and wide to the region's beautiful rainforest trails.